Today I went for an inspection at Ibeju Lekki, Lagos with clients that showed interest in some of our available properties in that area. They had initially requested for a full list of our inventories under N10 million budget with a fast return on investment upon completion of Dangote refinery, Lekki seaport, Free trade zone, a new airport amidst the completed road network with available electricity to tap from. On getting to our first site, Lekki Royal Garden, the client quickly asked what the titles are, to be sure of what was bought with no government interference, then I quickly replied, “Global C of O and an approved survey plan“. This got him interested in more properties with similar titles for comparison. It was then I remembered that you may also be interested in a list of cheap land for sale in Ibeju Lekki, Lagos with C of O. For some that may be thinking a C of O is the same as Global C of O, they are different. While the latter covers a large expanse of land owned by a real estate company, the former is issued to an individual with few plots. Both are the same in terms of the title. What is C of O? C of O means a certificate of occupancy is a legal document issued by the Lagos state government conferring an owner the right to land. 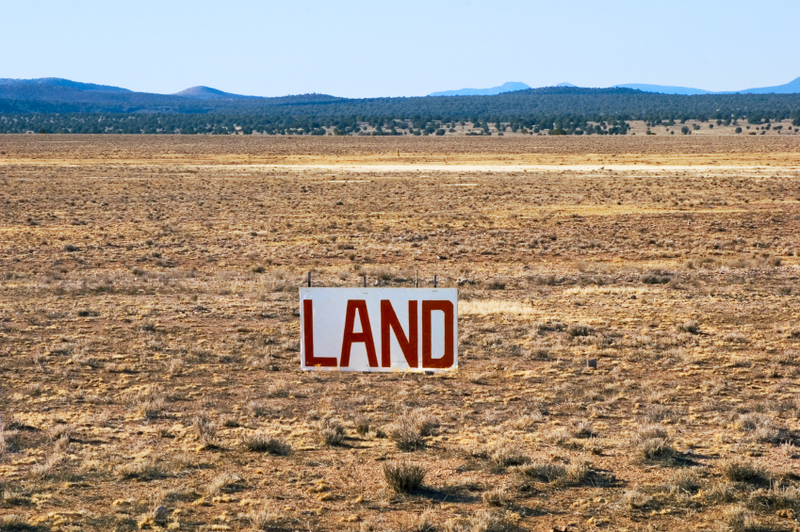 Getting a C of O on land requires a due process that may not be easy to some interested investors, so they prefer an existing land with such title which many feels is safer and secure than land under excision. 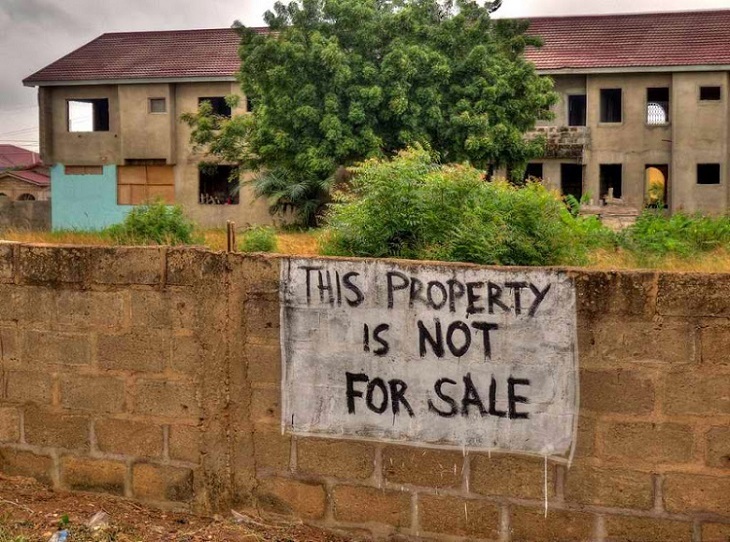 A land with C of O shows that all necessary documentation has been processed and the right to ownership is conferred on the whoever is selling the land which directly eliminates doubt.